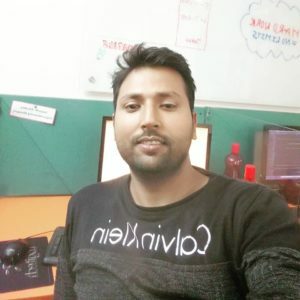 Hi friends, Today I am going to share some very useful Seo tricks which should be implemented on every blog for better result in Search engine. As all know, there are two most popular Blogging platform namely WordPress and Blogger. WordPress is the most popular since its blogs are more user friendly and highly seo optimised as we need to just install Plugins which are very simple and no extra coding work is needed for that. but when we talk about Google’s own Blogging Platform Blogger, we need to do all seo techniques manually. If we do some unique Seo steps on Blogger’s blog, It gives us amazing results as a WordPress blog shows after installation of useful seo plugins. Blogger used H3 for post titles but if we use H2 tag for post titles, we get better result in Blogger. by default this setting is in WordPress but in Blogger we have to do it manually. Now press ctrl+f to find all H3 tags and then replace all with H2. In some of the Blogger template there might be old static meta description code. we need to change it . Just Below <head> paste the below code and then click on save. By default a post Link of a Blogger Post shows Blog title first then the post title. But it should be opposite means Post title should be shown first of the respected links so that it can rank better in the search result. Click on template then Edit Html. Using carefully this techniques help us but beware while doing this technique. it may harm your blog ranking in search result. It may cause to completely ignore by search engine if one does any mistake. Go to Setting >> Search Preferences >> Click on enable custom robot text content as shown in the below fig. In WordPress we can install plugins for writing meta description for each single post, but in case of Blogger, We do some changes in setting. enabling post search description helps search engines to index ur posts for the related queries. Click on Setting >> Search preferences >> Meta Tags >> Enable >> Yes and write maximum 150 characters of description of your Blog. Now again go to setting >> Basic >> Description. Now write again the description you have entered earlier. 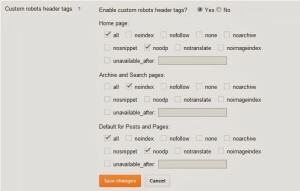 It is useful to enable custom robots header tags in Blogger. It is useful for the blog performance. 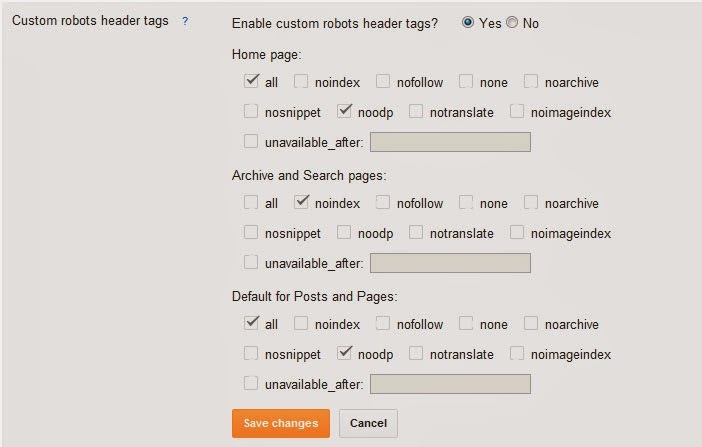 Click on setting >> Search Preference >> Custom robots header tags >> Enable it and change the settings as shown in below fig. In wordpress There are tags where as in Blogger there is Labels. Search engine crawlers Crawl the labels as well post urls and they get confused which one is the exact result. so we need to prevent Labels from crawling which cause only post urls to crawl by Google. and hence the blog will be prevented by duplicacy issue. Archives create problems for Google crawlers. follow the given tips to overcome this problem. Its amazing information about best results of seo by the blogger. its presents very cleanly by the screen shots.